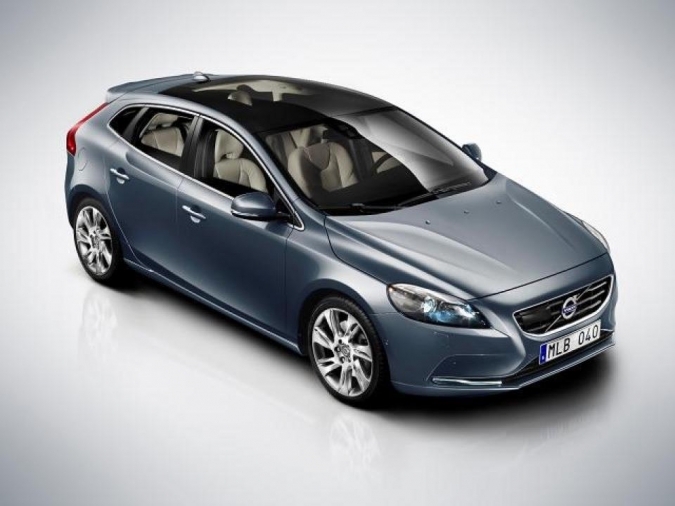 SKF announced they have signed a seven-year contract with Volvo Car Corporation for the delivery of rear wheel bearing units and front suspension bearing units for the newly launched Volvo V40 car model. The contract covers the full production volume for the model series. “Volvo Car Corporation and SKF have a long business partnership history together and I am proud to say we have contributed to the high performance of many Volvo car models over the years. This time we have customized rear wheel bearings with our recently developed high performance seal for the newly launched V40 model,” says Tryggve Sthen, President, SKF Automotive. SKF has developed rear wheel hub bearing units specifically designed for the V40 and for the premium demands of Volvo Car Corporation. These, along with the MacPherson suspension bearing units, are reliable technical solutions developed for the tough requirements of the automotive market. The products are manufactured in Italy and France and SKF has already started delivering the products.